I’M IN THE RAINFOREST, GET ME OUT OF HERE! 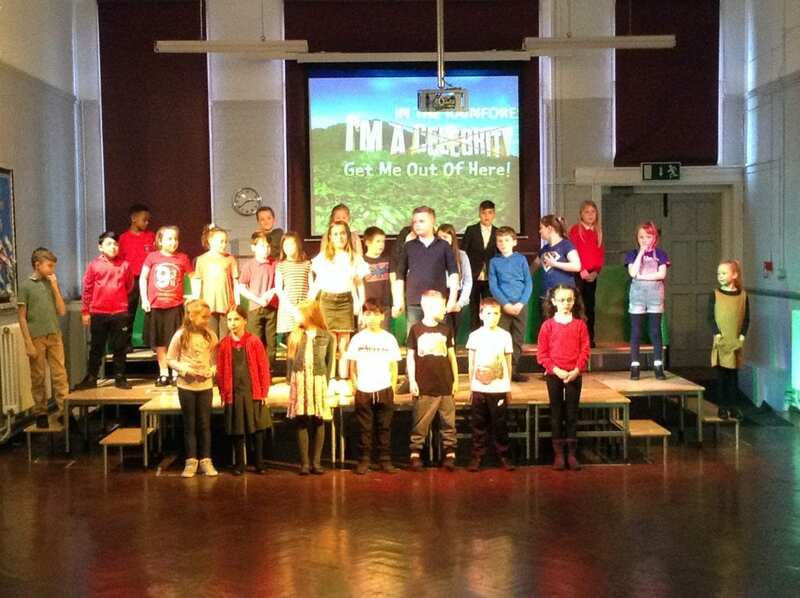 4T’s class assembly was absolutely brilliant yesterday, the children were full of energy and performed their fun and informative take on ‘I’m in the rainforest, get me out of here! to a captivated audience of parents, carers, pupils and staff. Thank you to everyone that came to watch.